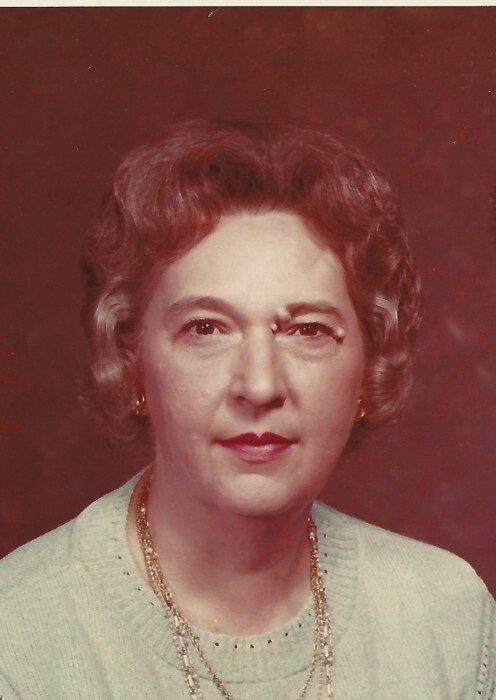 Rita H. Hornyak (nee Pilarcik), age 95 of East Chicago, IN passed away Saturday, February 9, 2019. She is survived by 3 children: John M.(Sheila) Hornyak, Nancy (Larry) Wilsak and David Hornyak; 12 grandchildren: Kimberly, Amy, John and Jeff Hornyak, Nicholas, Derek, Cassandra and Khristina, Jessica, Jennifer and Nicole and Carl Hornyak; 10 great grandchildren: Kayla, Jordan, Tyler, Ava, Mason, Jason, Ballen, Dakota, Grace and Zoey; 2 great great-grandchildren: Jace andTamriel; Preceded in death by her husband, John J. Hornyak (1992) and daughter, Roxanne Hornyak (2017). A Mass of Christian Burial will be held Thursday, February 21, 2019 at 10:30 am at St. Stanislaus Church, 808 W. 150th Street, East Chicago, IN with Msgr. John Siekierski officiating. Burial to follow at St. John Cemetery, Hammond, IN. 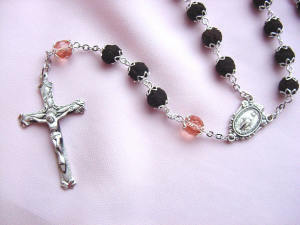 Visitation will be from 10:00 am until time of Mass at the Church on Thursday morning.